Not surprisingly, Bruce Banner is a strain with some strength behind it. 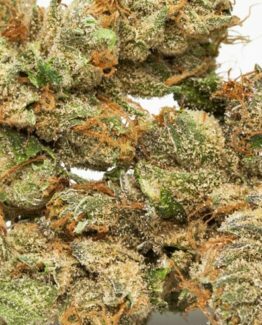 Named after the alter-ego of Marvel’s The Incredible Hulk, it has a THC content of 24% – one of the highest around. It’s a Sativa dominant strain that packs a punch, but still has balanced effects. Bruce Banner’s effects come on quickly but a euphoric buzz arrives after about 30 minutes. 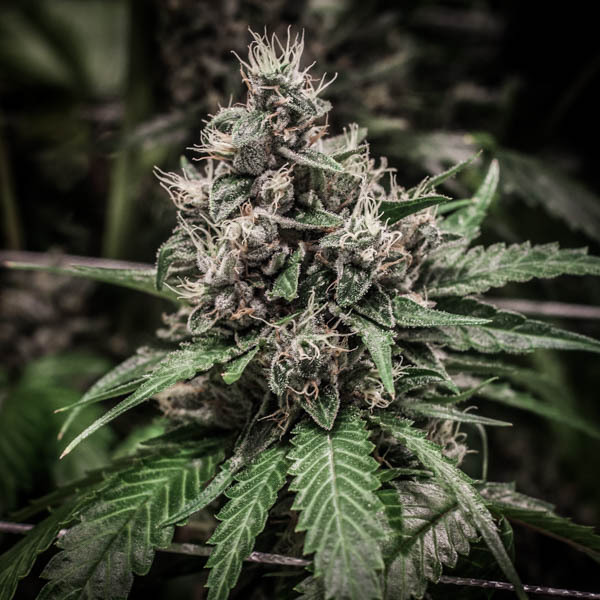 Many use it for daytime medication because it’s pain relief and relaxation effects are mild. 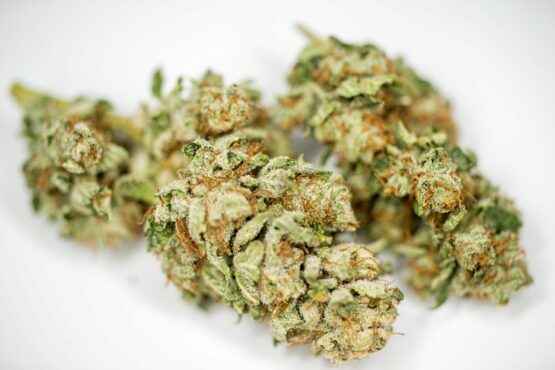 Regular users report a very cerebral high. Most will experience happiness, relaxation, and euphoria. Creativity and an elevated mood are also common. 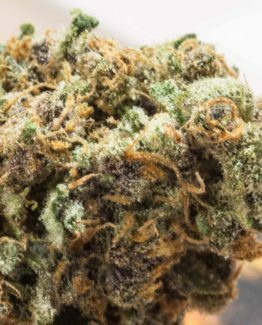 Medical users find relief for depression, stress, and pain, and some use it successfully for headaches and fatigue. The negative effects include dry eyes and mouth. Some will experience dizziness and an even smaller percentage will experience paranoia or anxiety.